A ‘super pest’ moth resistant to a class of common plant protection is now also capable of surviving through the UK’s cold winter conditions, according to new research. 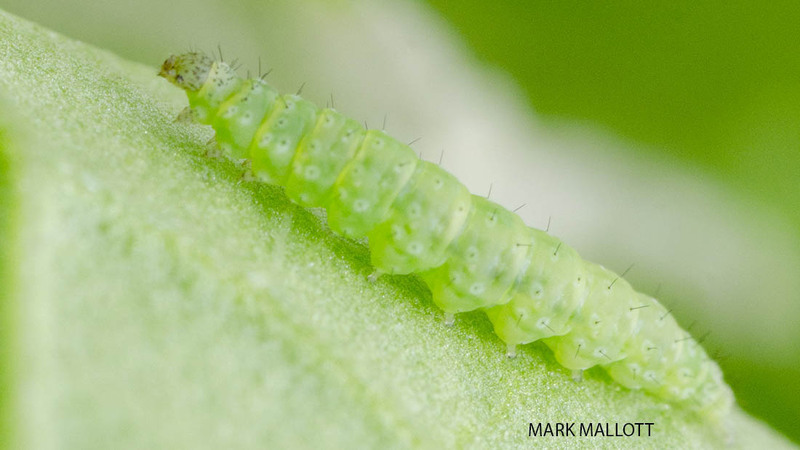 Diamondback moth (DBM) caterpillars feed on crops including cabbage, broccoli and swedes, causing cosmetic damage, which could result in the loss of up to 100 per cent of the crop. The pests, which have developed resistance to the pyrethroid class of plant protection products often have reduced fitness levels so do not survive through winter. However, experts from Rothamsted Research and AHDB are concerned that this is not the case with this new strain of moth. Growers are being asked to submit samples of the DBM either when seen through winter, or in spring when numbers start to rise, to aid the continued monitoring and development of control strategies to manage the pest. Dr Dawn Teverson, knowledge exchange manager at AHDB, says: “This new research reconfirms what we found last year – it is important that brassica growers are aware of this pyrethroid resistance and plan their crop protection programmes to treat against diamondback moths, accordingly.